I love otome, but I’m also a crime-solving mystery genre enthusiast. That is why when I heard about Collar X Malice, I was ecstatic! The two things I’m passionate about were wrapped together so beautifully, with an amazing and thought-provoking story, thrilling mystery, expressive soundtrack, vibrant artwork, and of course, the boys ❤ All of them are so precious! Every character and side-character had depth and you actually feel a connection with them. Playing Collar X Malice was truly a wonderful and satisfying experience. Hence why I need to get myself some Collar X Malice merch. Pronto! And I want to share with you guys the merchandise they have available so that you can also show your love and support for the game too! (And merch is just nice to have in general). Let’s all welcome Apostro to the family! Speaking of family, we will finally be opening our discord server very soon! Please keep a watch out for the post with the launch and come join us to talk about all your favorite otome games and characters! We hope to continue to grow as a blog and community, and greatly appreciate all the support you guys have given! Extremely exciting news is here – Aksys has continued blessing the otome community with announcing FOUR new localized releases for 2018! 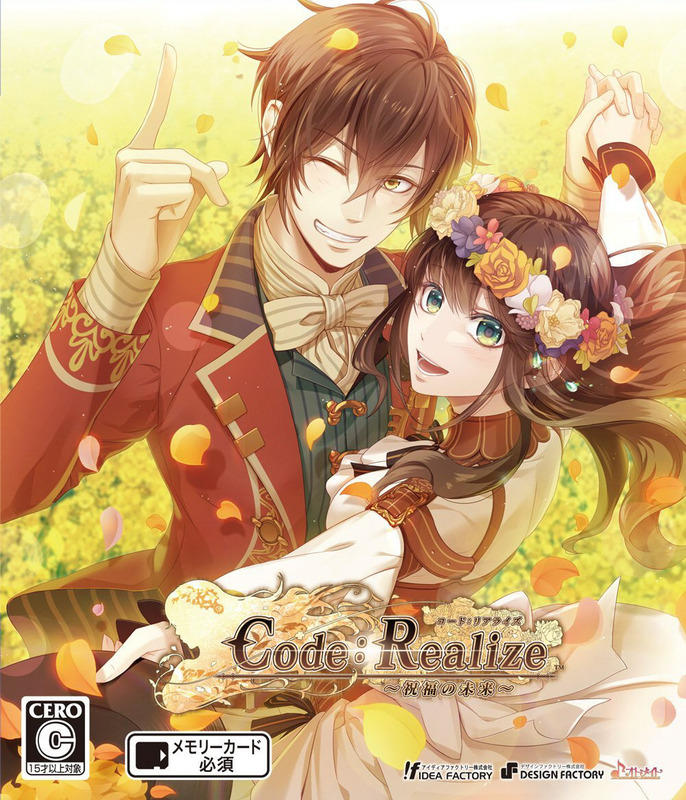 Firstly, we have a familiar title, Code: Realize, getting the translation for Future Blessings! More exciting is that a PS4 version including the original game and the new content will be released, named Bouquet of Rainbows! 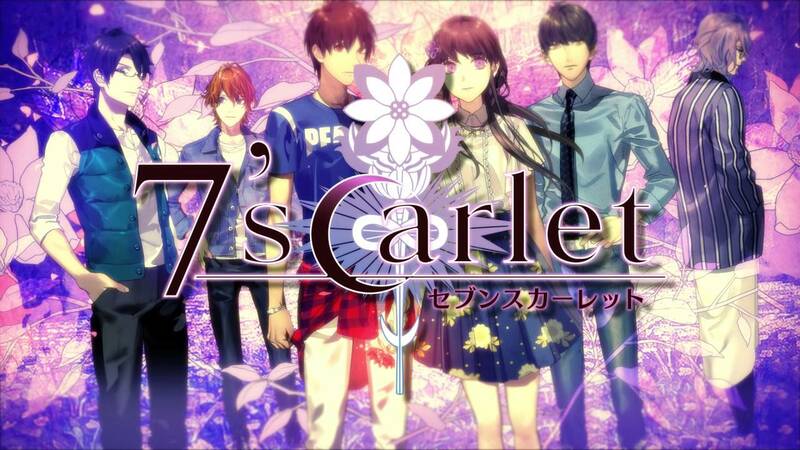 Next, we have a 7’scarlet as well the first two games in the Psychedelica series – Psychedelica of the Black Butterfly and Psychedelica of the Ashen Hawk! Bad Apple Wars which was announced last year was meant to release September 29th, but is now being released October 13th! You can pre-order it now at Gamestop! Which game are you most excited about? Let us know in the comments! PLEASE MAKE SURE YOU START A NEW GAME AFTER COMPLETING ALL OTHER FOUR ROUTES, SO THAT YOU CAN SELECT “CHAPTER 0: AIJI YANAGI”. You don’t care if I die? Is working for the SP hard? Mr. Flower Boy and I believe this would be the best route order, as it builds up over each case that Adonis brings up in the story, and it is also in chronological order by the cases that each of the boys are analysing. Hope you guys enjoy the game! What are you trying to protect? 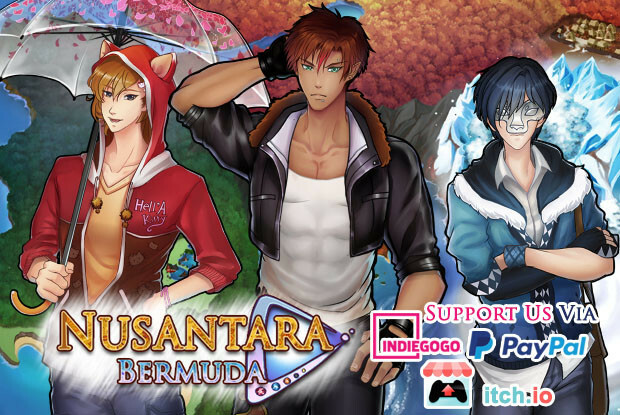 So for people who were fans of the first Nusantara game (I know I was), a 2nd one has been revealed to us (although it is NOT a sequel to the first game), and the demo for it is out! Please support them on IndieGoGo if you would like to, and try out their demo! You can choose to support and play the demo here!